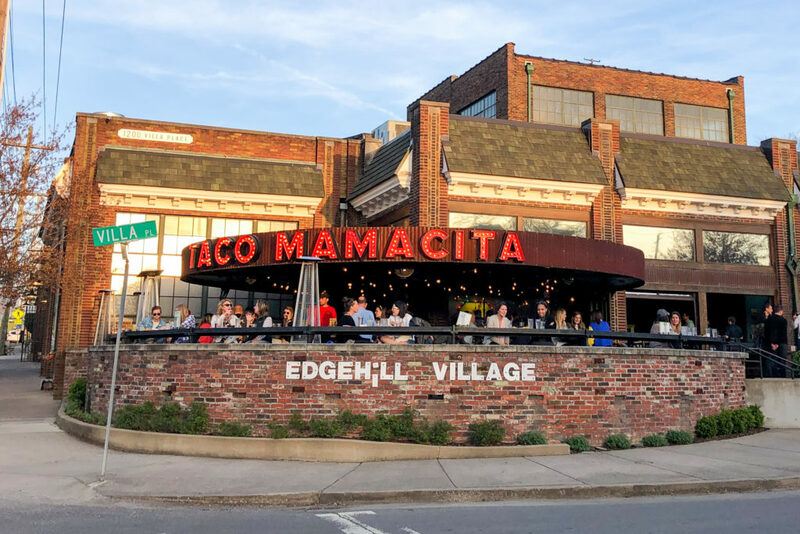 Kid's Night: kids eat free if they wear their Taco Mamacita t-shirt. Two-for-one margaritas (Elvez, El Camino, and Skinny only) from 4pm to 10pm. Brunch from 10:00am to 3:00pm with $4 Mimosas and $4 Bloody Marys. Brunch from 10:00am to 3:00pm with $4 Mimosas and $4 Bloody Marys. 1/2 Price Sangria All Day.